CHART – Notes to consider is a special magazine about stopping space and time to be able to dig deeper for unusual stories in cultural journalism. It is dedicated to music journalism which actually cares about the people portrayed, about their music and their cultural environment. The magazine is traditionally published once a year in english, and distributed through a network of friends and friends of friends. 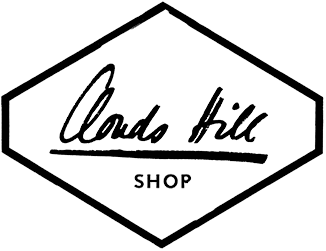 There's only one exception - all issues are available here in the Clouds Hill online shop. Have fun reading the second issue dedicated to the topic "Pain" including interviews with Omar Rodríguez-López, Slyvia Massey and many more. CHART - Notes to consider "Pain"